I've never been a huge fan of diaries. I mean, I've always liked the idea of them but actually writing in one seemed daunting, overly personal and time-consuming so I've never been able to keep one up for more than a couple of days. It's a shame really as I'd love to be able to look back over old diaries when I'm older and remind myself of how I was feeling way back when, but on the odd occasions where I have kept diaries and found them years later I've usually found them to be completely cringe-worthy. Diaries are scary, having something written down on paper is the ultimate record of feelings we usually keep locked up inside and the idea of someone else finding and reading it makes my stomach churn (maybe I've just seen too many pre-teen movies?). What I'm trying to say is, this post is not about writing 'Dear Diary' and pouring your heart out every night! Don't get me wrong I envy you if you are able to keep a honest and personal diary, and maybe one day I'll write a post on the positives of doing so, but today is not that day! You're probably now wondering why I am using a diary - and no it's not because I need to keep track of my 'busy' schedule. 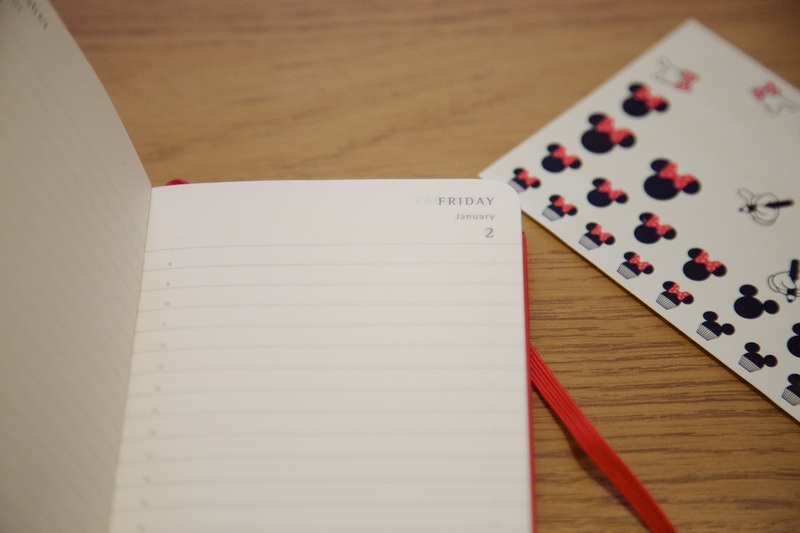 While I'm not an advocate of the 'Dear Diary...' I do want to get better of keeping track of how I'm feeling day to day and tracking my personal goals. A notebook just doesn't cut it for me, I need a diary I can write in each day to make me accountable and encourage me to focus on it daily. For that reason I decided to purchase a 'Day to View' diary, where each day takes up an entire page, so I can go in to a fair bit of detail. 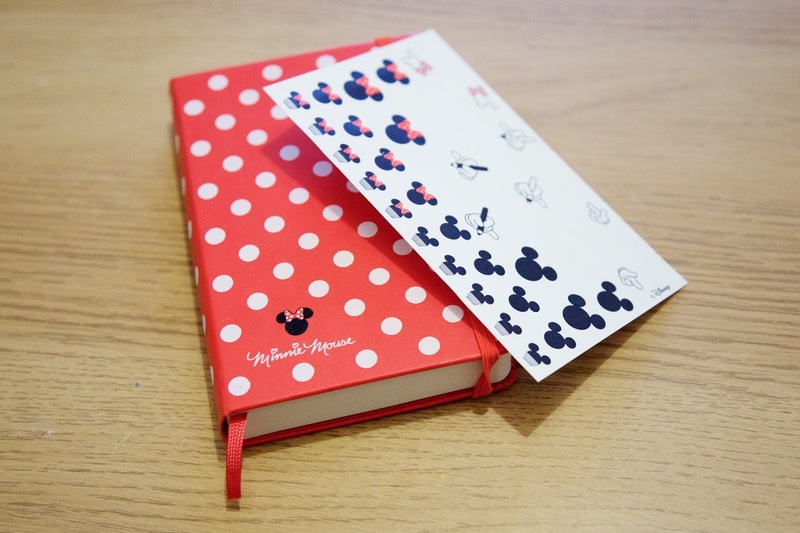 I also wanted my diary to be pretty, reflect my personality, be compact and good quality so I picked the Moleskin Minnie Mouse Limited Edition Pocket Diary which cost me far more than I'd like to admit (£17.99!) so I better make good use of it! First thing on a Monday morning, before getting dressed, I step on the scales. I am trying to lose weight (and more importantly maintain a healthy lifestyle) but I've also learnt that it is important to keep track of my weight in general. I try to only weigh myself once a week as weight can fluctuate and by doing so at the same time, same day I can easily see how it's changed. Once I've weighed myself I write it down under the 'Monday' heading in my diary. Also on a Monday I try to write down what I want to achieve that week. It might be a project I want to finish, learning objectives for my online course or any other tasks that need to be done. I set daily goals to keep myself on track with what I should be doing that day. These are usually pretty simple, like 'Schedule Blog Post' or 'Put Washing On' but I like to make a list of tasks to cross out throughout the day. (It's not just me that's love crossing things off a list, right?). 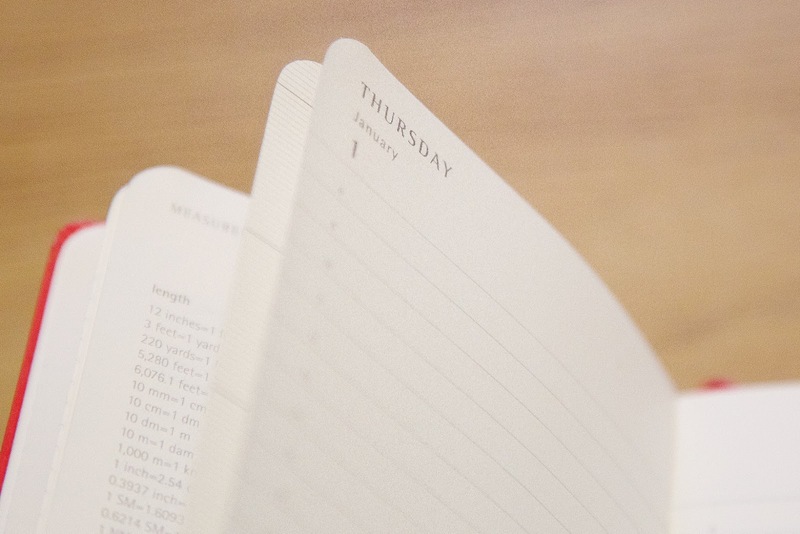 One of my main reasons for buying the diary was to keep track of my anxious feelings and my health. I get stressed easily and I'm always worrying about something, even if to most people it isn't a big deal. If I'm having a bad day, or something is really playing on my mind I now write it down. This helps because it forces me to really think about what has happened, or what is causing the anxiety and recording everything helps me to see if something keeps recurring too. I try not to get too bogged down in the details (no Dear Diary's here!) and instead aim to be fairly succinct. As you can see the way I'm using my diary is actually pretty simple, but you might be surprised at how effective it can be. It is very easy to sail through day by day without really thinking about what you're doing, but by writing everything down you can see exactly how you've spend a day, whether you achieved what you set out to do as well as any changes to your weight, health or emotional state. Don't be afraid to get personal either, be honest about how you feel and set goals that you might not want to share with anyone else but yourself. As much as my diary is objective it's personal too so, while it might not be a cringe-fest read in the future, it would still make me uncomfortable if it ended up in the wrong hands! 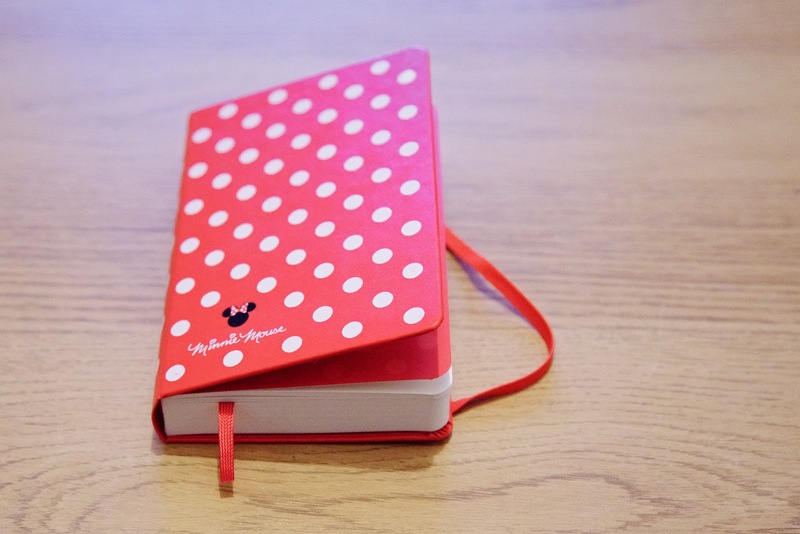 I hope you've found it interesting to read about my 2015 diary, let me know if I've inspired you to keep one too or if you are a Dear Diary champion and can persuade me to join the club!